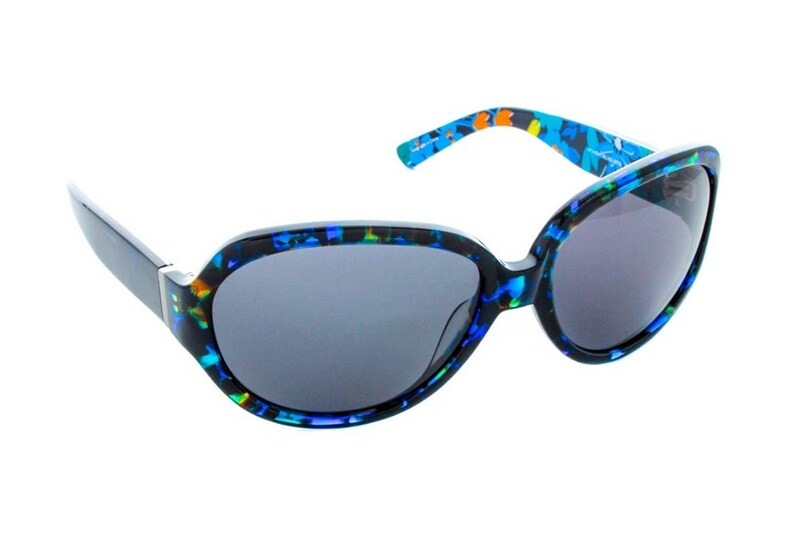 The Vera Bradley Carol boast a beautiful bold color, along with a trendy over sized frame, making these a must have! 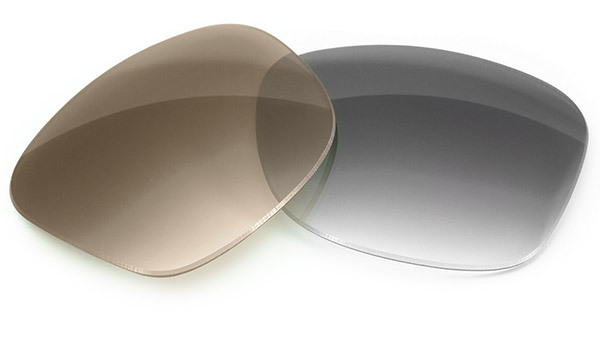 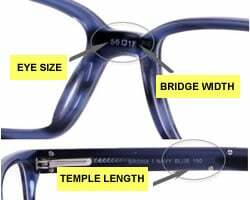 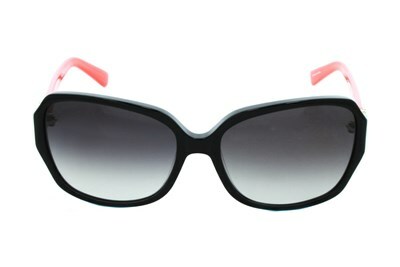 Lenses are gradient and harmonize perfectly with each frame color. 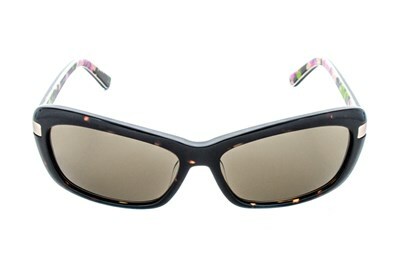 Whether you're shopping with the girls, or lounging by the pool, these Vera Bradley's give you the chic look you desire.